With an in-depth understanding of the medicinal benefits of cannabis, Janet Kupris says her proposed Haverhill dispensary Full Harvest Moonz will be a perfect neighbor on Plaistow Road—in more ways than one. Outlining her plans for the marijuana dispensary at 101 Plaistow Road in the space formerly occupied by Jimmy K’s restaurant last week at a community outreach meeting, Kupris told WHAV she sees value in setting up shop near the Spectrum Health addiction treatment center. In fact, Kupris—currently the marketing director for Warwick, R.I.-based Summit Medical Compassion Center—hopes the cannabis she sells will offer an alternative to patients trying to get off of opiates. 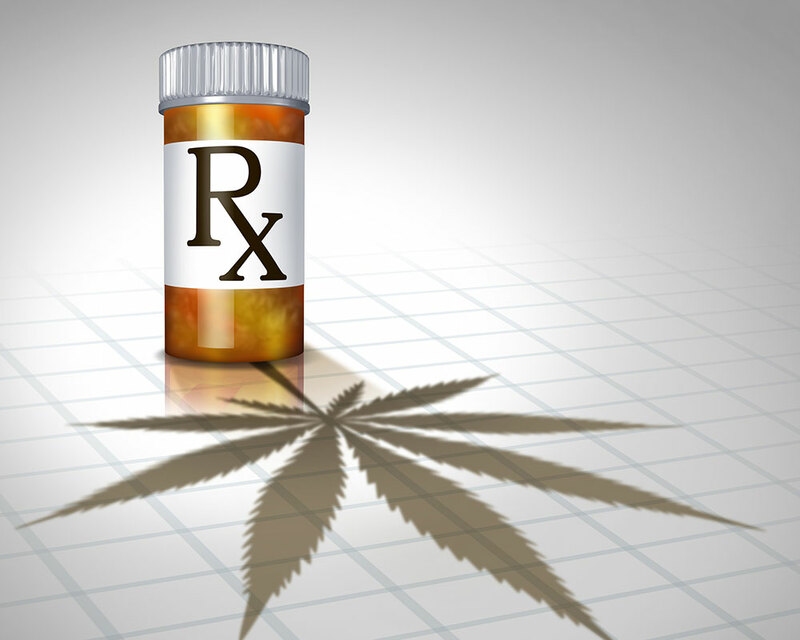 “I’ve seen firsthand people getting off their pharmaceuticals,” said Kupris, citing a 2017 Centers for Disease Control-backed report that said cannabis and cannabinoids could alleviate symptoms associated with chronic pain and multiple sclerosis, for example. As Kupris explains, cannabis like the type she hopes to sell at Full Harvest Moonz, does not negatively impact a user’s involuntary respiratory system. Opiates, on the other hand, could suppress that system, Kupris said. “Cannabis is used to wean people off so they don’t need to escalate their dose. I think it’s a very good alternative to help people get off of opiates,” Kupris told WHAV. Spectrum, which dispenses the synthetic drug methadone to help addicts suffering from withdrawal symptoms, opened in Haverhill in February 2014. The space was once occupied by the Children’s Learning Center day care. The stretch of Plaistow Road that houses both Spectrum and the building purchased by Full Harvest Moonz was zoned for retail marijuana sales by Haverhill’s City Council last month. Currently renovating her proposed dispensary, Kupris hopes to open by this summer pending receipt of her special permit from the city and license from the Cannabis Control Commission, she said.